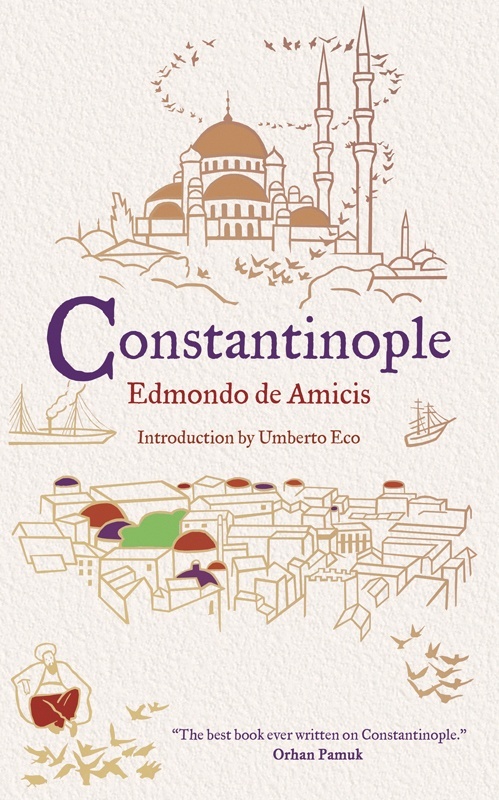 A remarkable nineteenth-century account of Istanbul – which begins with a dazzling description of the city gradually appearing through the fog as the author’s ship approaches the harbour – Constantinople expertly combines personal anecdote, breathtaking visual observation and entertaining historical information. An invaluable record of the metropolis as it used to be – a fascinating crossroads between Eastern and Western civilization and one of the most cosmopolitan cities of its time – as well as a vivid example of a European tourist’s reaction to it – part delight, part incomprehension – this book will provide an enriching read for lovers of history or those planning to visit Istanbul themselves. 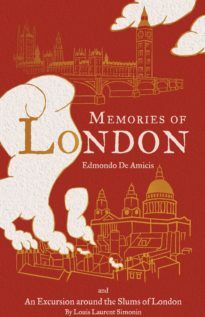 De Amicis’s account of this great, even ‘monstrous’, city is wonderfully eloquent: as restless and busy as Constantinople itself, teeming with the sights, sounds and smells of one of the greatest and most diverse cities on Earth. I had De Amicis’s text ready when I came to Istanbul. For he had seen what I cannot see today. A long work like de Amicis' is more than an average guide: it is a cinematographic view of late 19th century Istanbul. Stephen Parkin’s translation is assured and lively, catching well the spirit of the original … Edmondo De Amicis’s book conjures up the eternal harem of Western imaginings, of alluring Oriental déshabillé and sensual decadence behind closed doors. 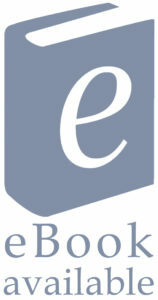 The poet, novelist and travel writer Edmondo de Amicis (1846–1908) began his career as a soldier, before switching to journalism. He is now best remembered for his collection of children’s stories Heart of a Boy.